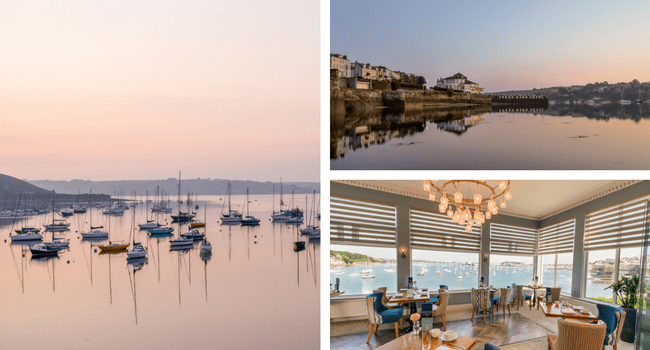 Thanks for entering our competition to win our Cornish Winter Getaway – good luck! In the meantime, you can keep an eye on the website for the latest news and offers. We’re also on Facebook, Twitter and Instagram.